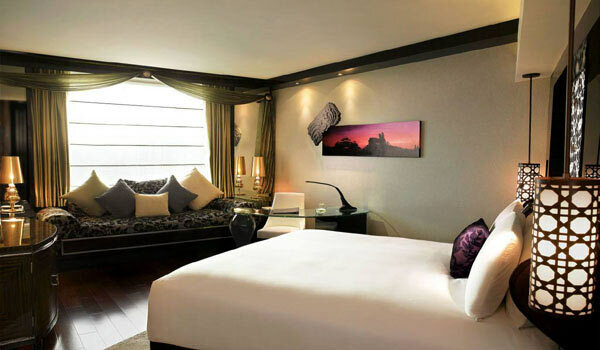 Boutique Hotels in Mumbai offers you luxurious stylish accommodation facilities in beautiful furnished cozy yet elegant rooms with all amenities and facilities. 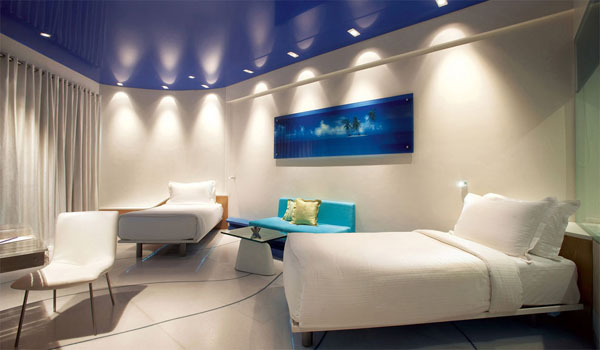 Enjoy your vacation with comfortable accommodation in these boutique hotels of Mumbai City. Le Sutra located in Khar west in Mumbai is the unique Indian Art hotel. 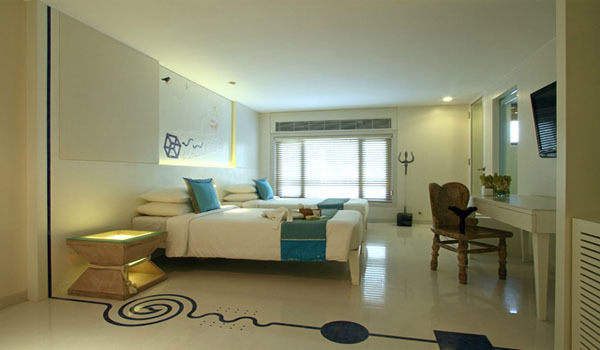 The place has exquisite decor and design inspired by the contemporary Indian art. They also have the service for Spa and Body massage. You would experience great dining experience as well. 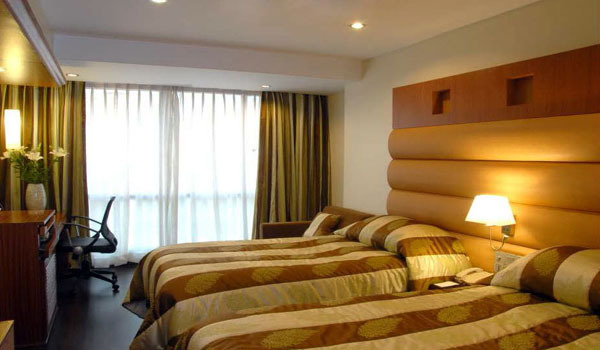 Located in the August Kranti Marg in Mumbai, Shalimar Hotel is a perfect Business travel lodge. 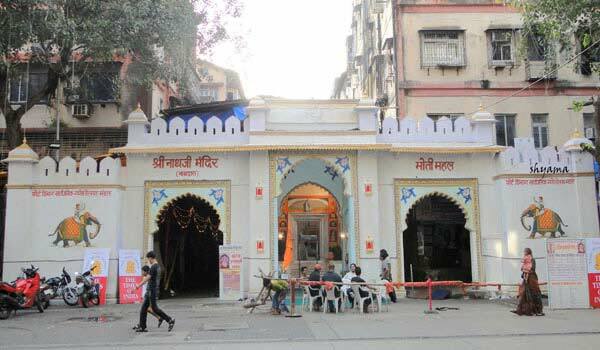 It has been serving superbly to the visitors since last 50 years. The Hotel is well equipped with fitness center and art gallery. Also, you can rejuvenate yourself by taking spa treatments. 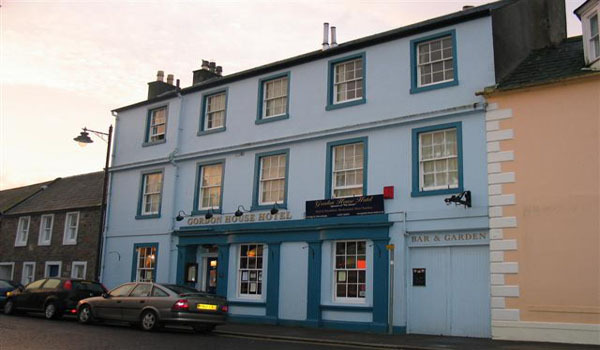 After serving from last 50 years, the Hotel still retains the unchanged quality of services. 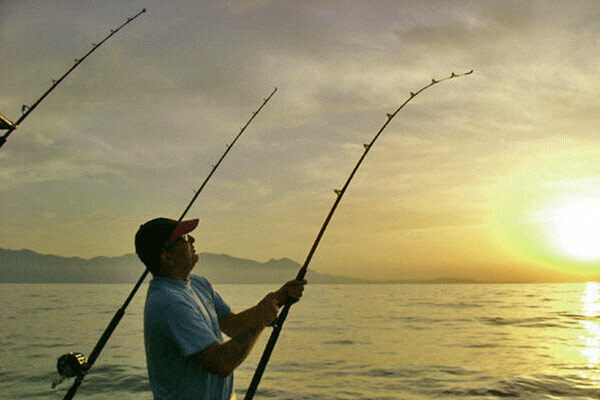 The Grand Residency situated in Bandra is a luxurious Business Hotel in Mumbai. 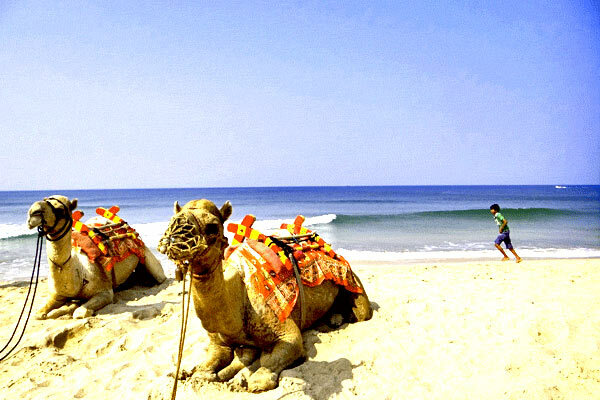 It offers great hospitality and comfort to the travelers. The venue is well equipped with conference rooms and meeting halls. 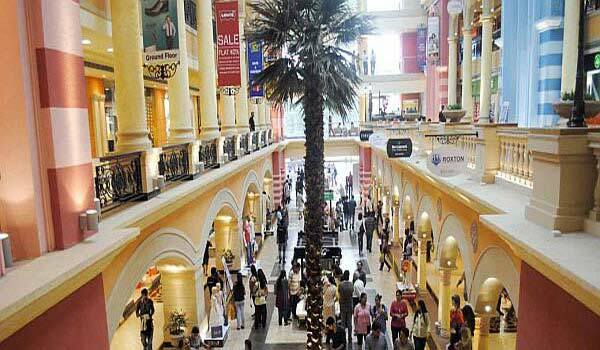 And it resides about 8 km from the International airport and 3 km from domestic airport so is easy to reach. 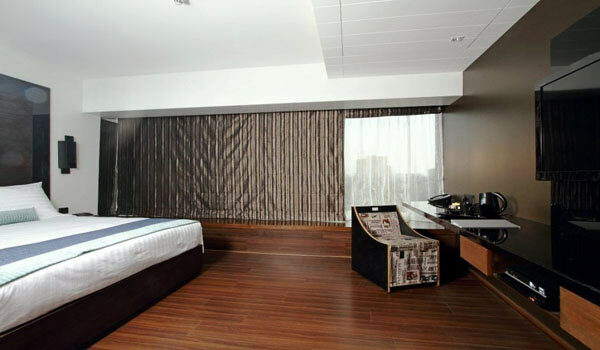 The Waterstones is a Business and Leisure hotel located at Sahar in Andheri. The places is well equipped with Wine & Dine, you can enjoy the Rustic ambiance at Van Goghs. Apart from that, the venue is well equipped with conference and meeting room that are very much in use during Business meet. 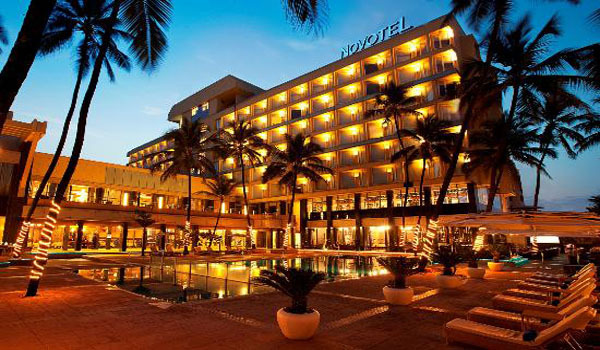 Located on the Juhu Beach is an excellent Business and Leisure hotel in Mumbai. They set together with the combination of warmth, service, and atmosphere. The structural design of the place is exquisite and you can choose rooms from standard rooms, executive floors to suites according to your needs and budget. 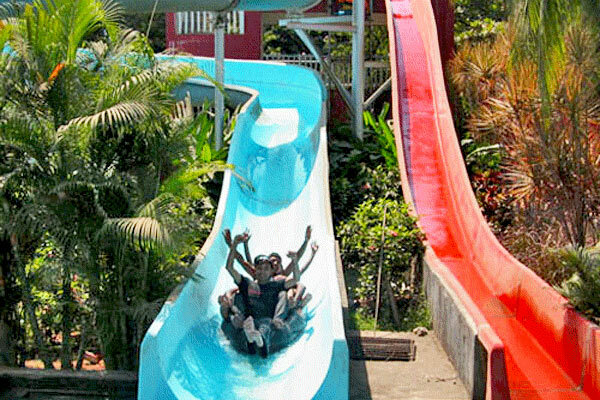 The place is well equipped with the facilities of Suana, Massage, and Tanning center. They also fulfill the needs of business tourists with well-equipped business centers, conference halls, and meeting rooms. 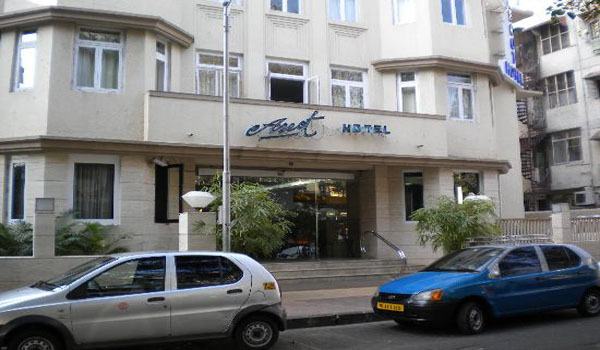 The Hotel Ascot located in Andheri east is a perfect budget business hotel in Mumbai. 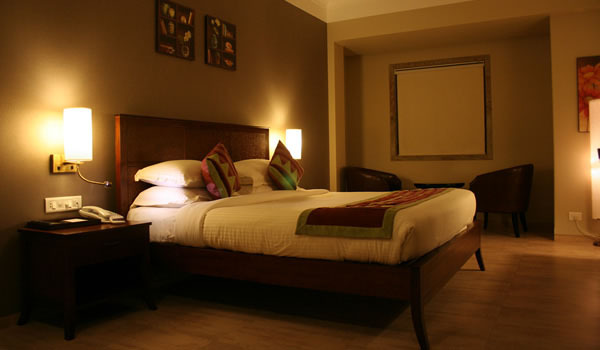 The place is designed in contemporary style and offers you a contemporary luxurious stay. The place is wonderful blend of comfort and warmth. 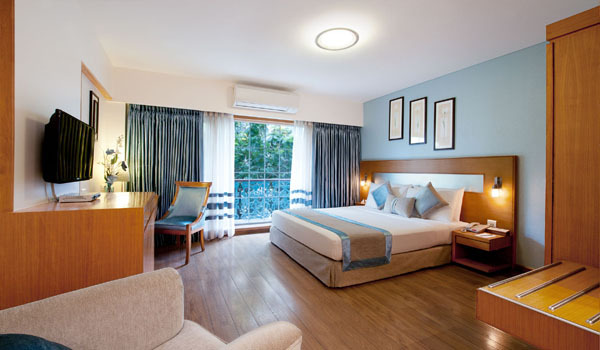 Juhu Residency located on the Juhu Tara road is the boutique hotel that serves both Business and leisure travelers. The place is perfectly equipped with rooms that have contemporary amenities, also the in-house Restaurants Melting point, Pebbles, and 49 Grills offer luscious cuisine with amazing ambiance. 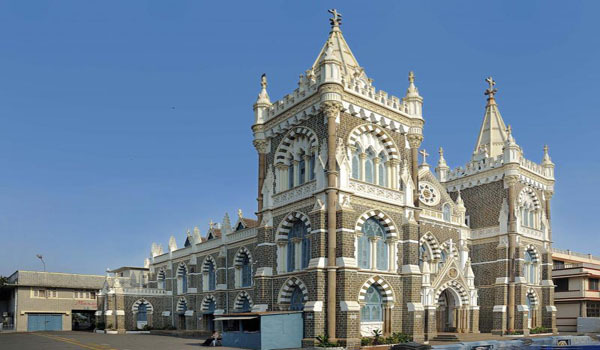 Located in Colaba Mumbai, The Gordon House is a stylish boutique hotel. The rooms here are intended in themed design Mediterranean Rooms, County Rooms and Scandinavian Rooms that offers pleasure, entertainment and calmness. The Polly Esther’s, the nightclub here is best that presents groovy music and have great time here. 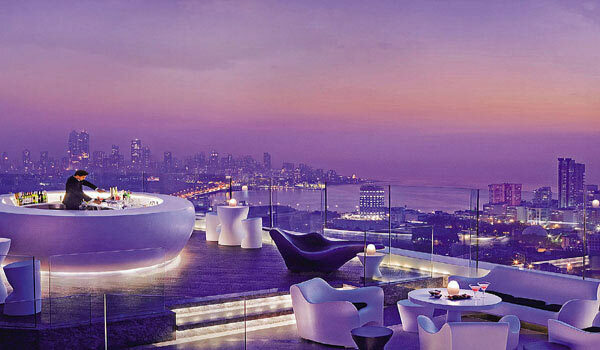 Help us to improve this article/list "Famous Boutique Hotels in Mumbai". We would be glad if you can comment below and provide your valuable suggestions and feedback. 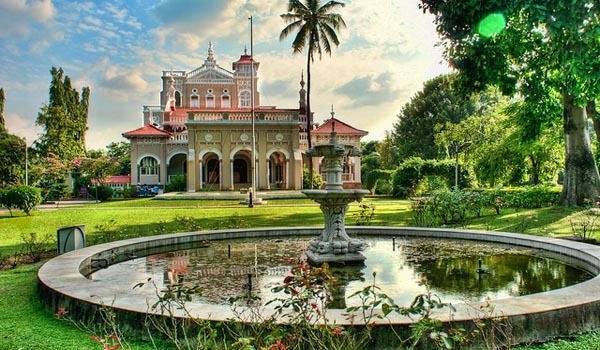 If this page about Famous Boutique Hotels in Mumbai have any wrong information/list or out of context content, then you can report us as well.